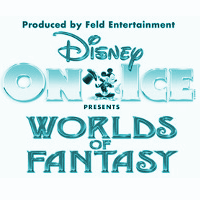 Disney on Ice make their first appearance at the First Direct Arena in Leeds for their 2014 production of Worlds of Fantasy. 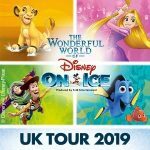 Turning the arena into a massive ice rink from Wednesday the 5th of March through to Sunday the 9th of March, there’s plenty of opportunity to see all your favourite Disney characters on show. Worlds of Fantasy brings together Disney favourites from the Disney/Pixar smash hit Cars series as well as the Toy Story gang and Ariel and the Little Mermaid crew. 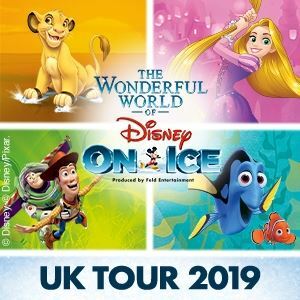 With dazzling choreography and fantastic costumes, as well as all the best songs from the films Disney on Ice is the perfect treat for all the family.